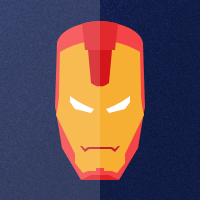 Labels are "strings", which are used to classify the tickets for the better filter purpose and ticket management. It makes easy to find those tickets on which you are working as they are marked on the label which you have created, without spending time in navigating all tickets. On the admin menu, click on Tickets. In the left panel in the Ticket section, you will find New Label button. 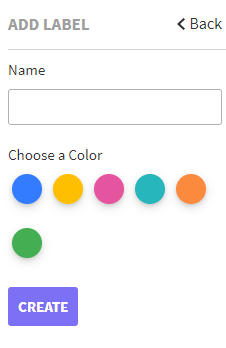 Enter Name and choose Color as per your need and click on the Create button. Go to the Ticket section and select the tickets you need and then put them in the preferred Labels. Now when you will click on the selected Label, then you will see the list of tickets which are assigned to that particular label.